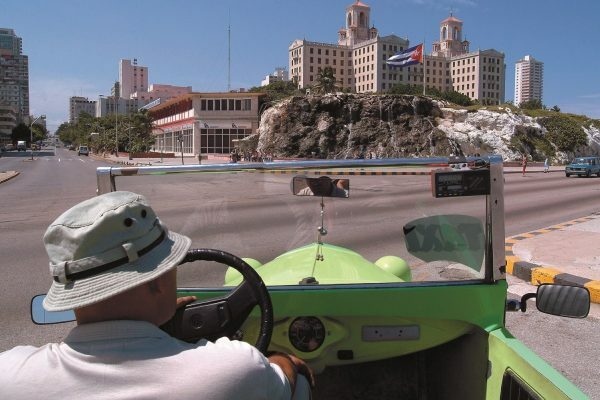 Visit the Plaza de la Revolucion and other main touristic attractions! But…. have you ever thought about discovering Havana by bike? Or explore Viñales on a Piaggio scooter? Step out your comfort zone when in Cuba. Take salsa lessons or learn to play various Afro Cuban percussion instruments. Cuba has so much more to offer. Check out our suggestions and get inspired. Our products and services are tailor made and perfectly suitable for luxury clients. Here are some possibilties to upgrade your clients’ stay. 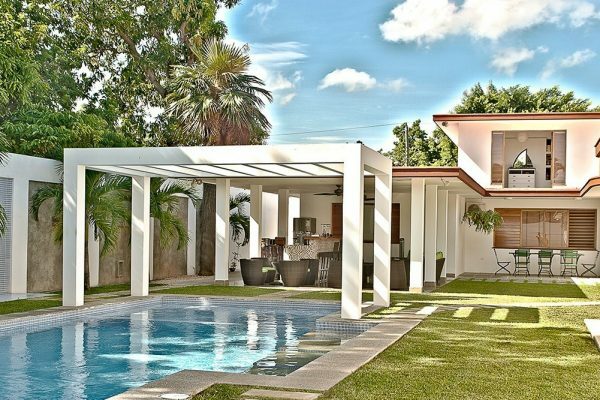 Throughout Cuba we offer various luxurious villa’s. Some with stunning sea views or private pool, 24 hours concierge service: butler, chef de cuisine & maid and an on-call private driver. Ideal for large families or groups or long stays. 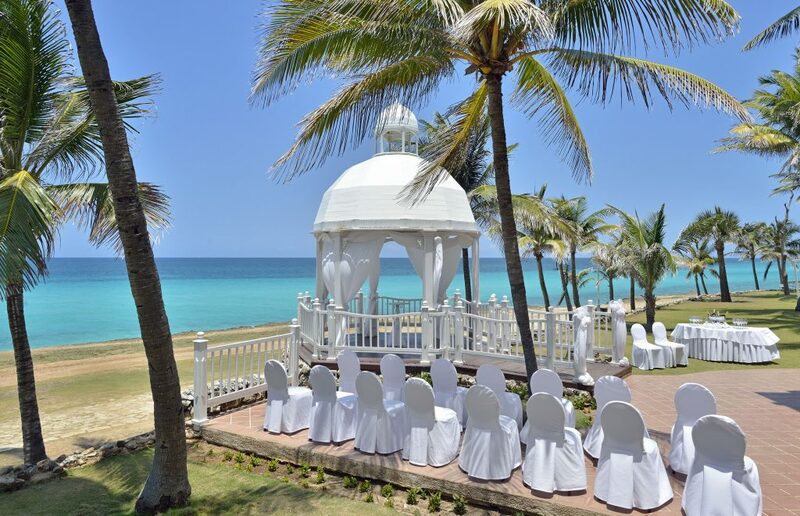 Planning a wedding or other special celebration? We can offer a tailor made program at various luxury hotels. From a magnificent wedding cake to a private post-wedding family dinner. 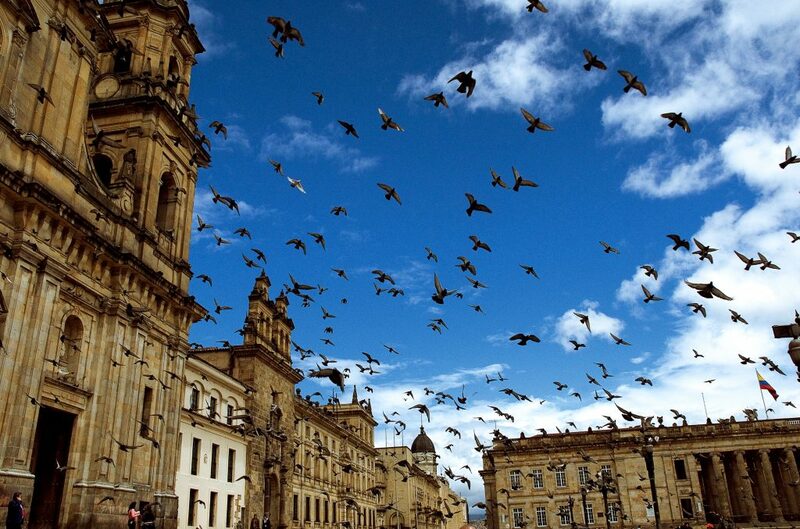 We will help you organize your clients’ tour and make it unforgettable. 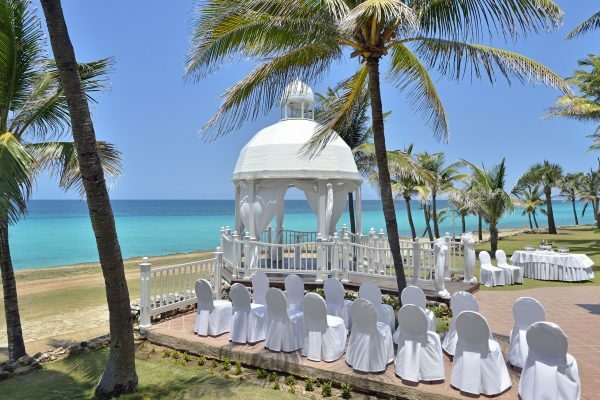 Varadero is the place to be if you want to practice golf. 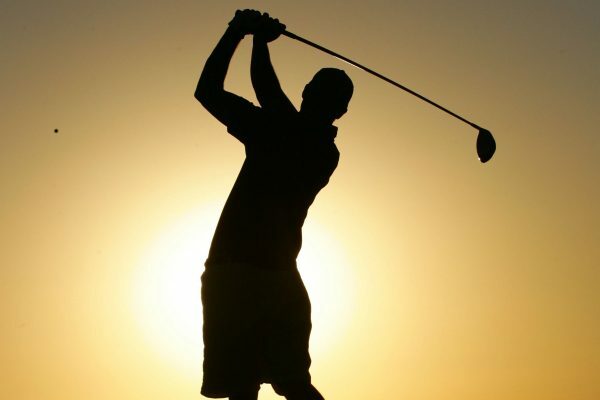 Stay at a luxury hotel with direct access to the golfcourse. 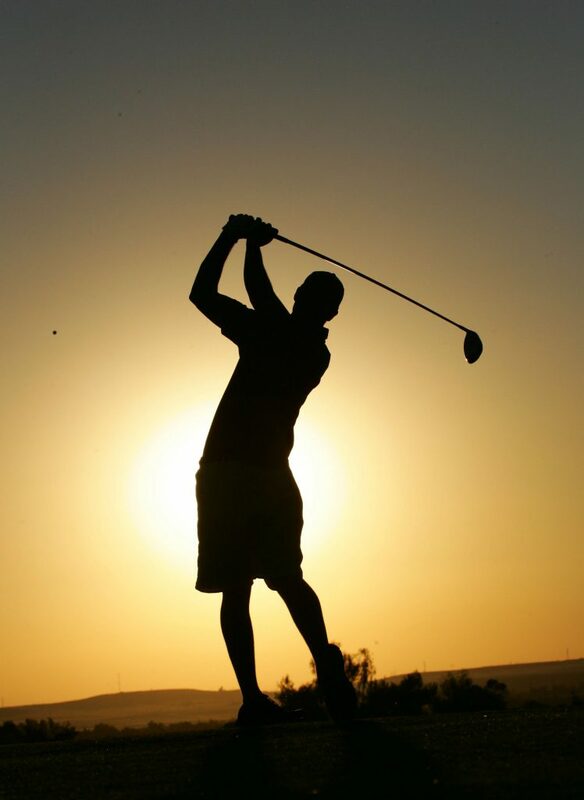 Green fees, golfcar, lessons, a private golfcoach, clinics etc. Seaview and beautifull sunsets on the background. Contact us for all possibilities. Visiting Cuba is an adventure in itself. However, if you would like to try exciting products like an excursion by E-bike, Kitesurf- or Campertour, see for more details at the right or contact us. New: Explore Cuba by camper! 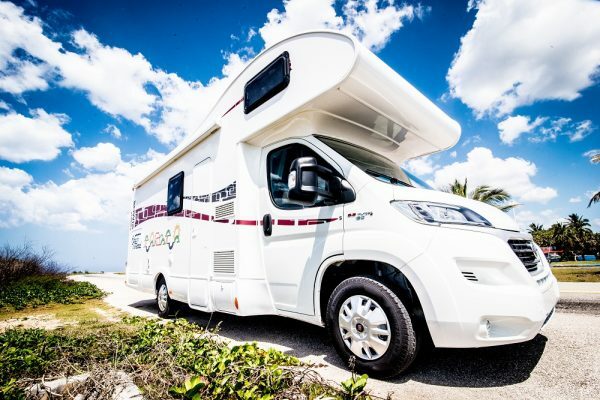 These fully equipped luxury campers have a capacity up to 6 people. You can visit almost the whole island while staying nearby hotels/facilities. Discover the beautiful nature and culture from upclose. 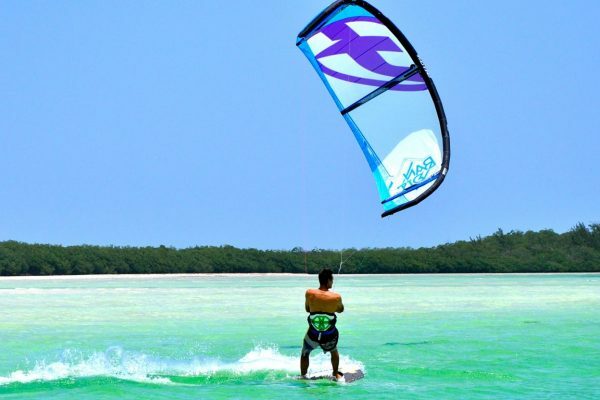 Cuba is home to many kitesurfing hotspots! For the beginners there are various kite surfing schools where you can get to know this exhilarating sport. Experienced kite-surfers should visit the Cayo’s. The most windy and best travel period is October to April. 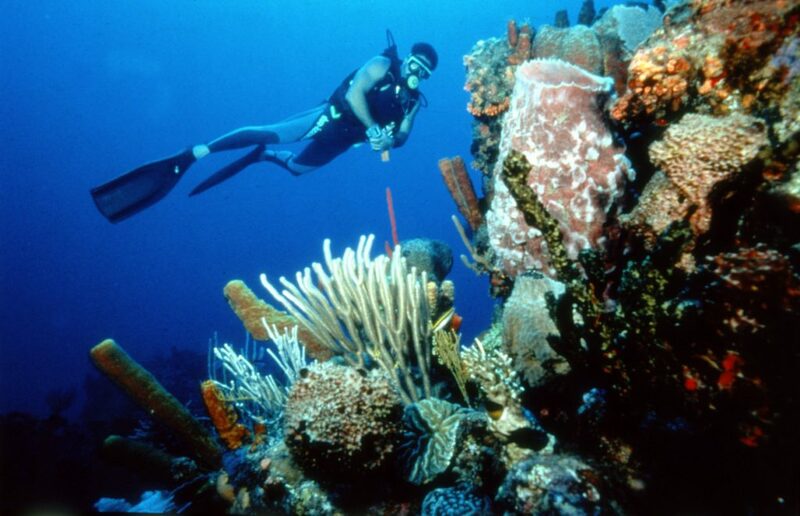 Cuba offers diving packages to divers of all levels of expertise. 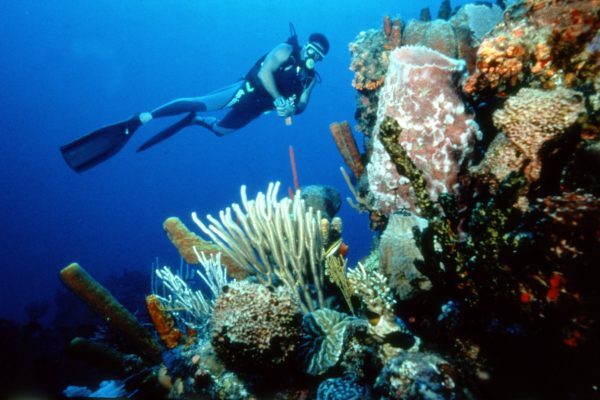 Most diving schools have ACUC certification (comparable to PADI). Discover for example the waters of Maria la Gorda or the Pigs Bay with its beautiful Corals, Gorgonians, Sponges and Barracuda’s. 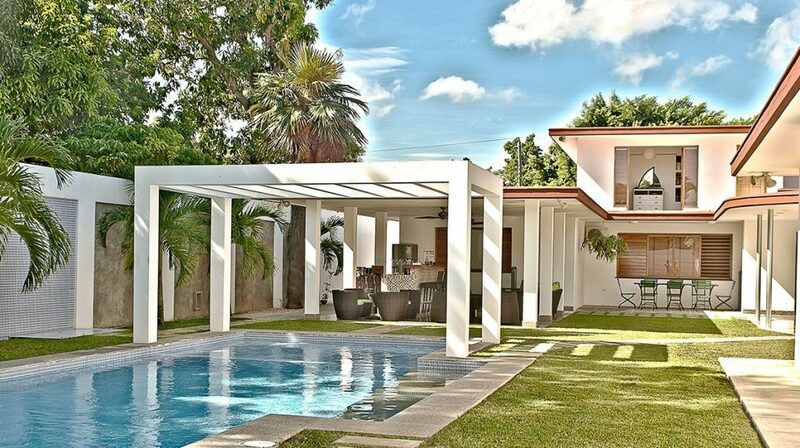 There is so much to choose from in Cuba, from visiting the National school of Ballet or a photo gallery of Ché Guevara to cooking-workshops etc. Some of the products are described here. 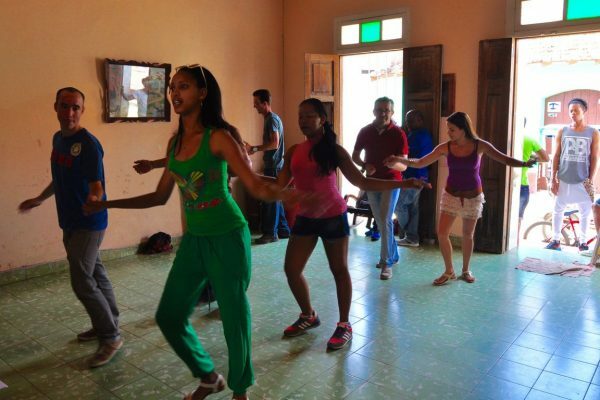 Dance, like music, is in the blood of the Cubans! You can see it in bars, clubs, even on the street. Salsa finds its origin in the Afro-Cuban religion. 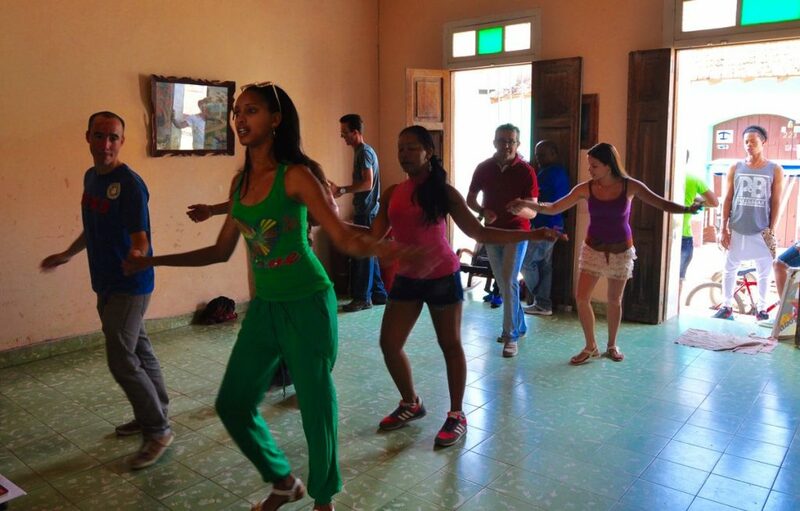 Learn the basic steps of this dance together with a Cuban dancer, or receive a tailormade choreography! 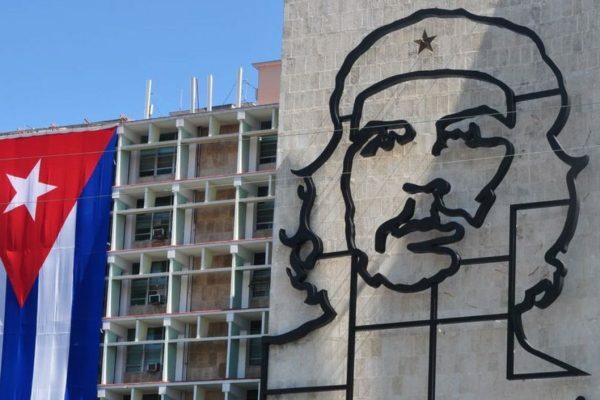 Ché Guevara, world- famous for its role in the Cuban Revolution. Across the Island you find historical remains of this symbolic figure. The Mausoleum in Santa Clara, or the Cave where he found shelter during the crisis in 1962, are just some examples. When travelling through Cuba you find yourself back in the 50’s. Old-timer cars are all around you, especially in Havana. 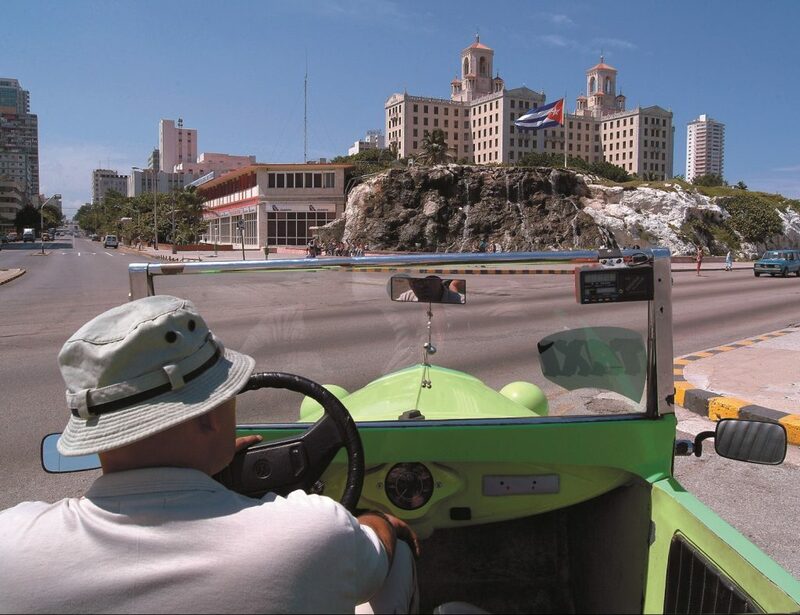 Visit Vedado district with its varied architecture and the famous Hotel Nacional where the Casino and its Club flourished in the 50’s. Cuba is surrounded by beautifull countries, Costa Rica with its nature reserves, Panama with its modern Canal and undiscovered jewels Colombia and Nicaragua. 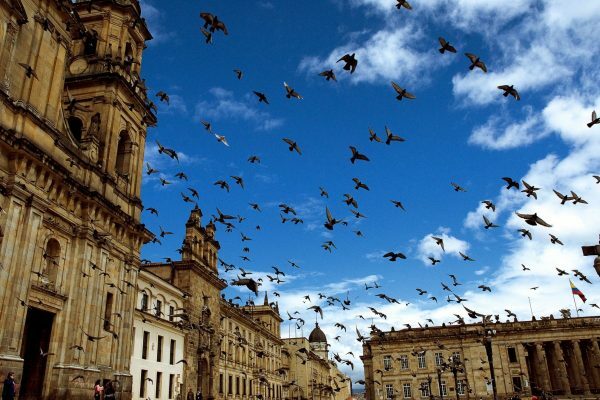 Cuba – Panama Make a tour through Cuba and enjoy Old Havana, the nature of Vinales and Unesco Trinidad. 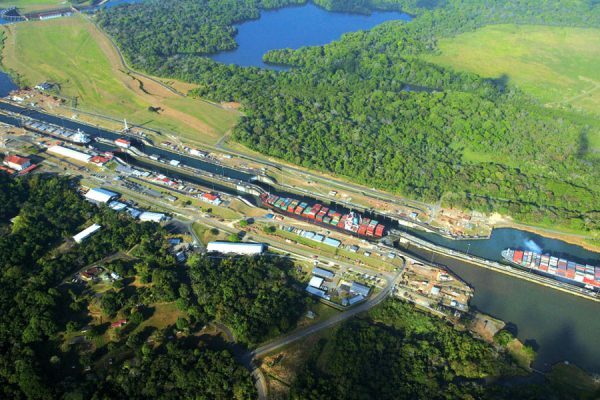 Then take a short flight to Panama and see a total different country, with Panama City, the famous Panama Canal and beautiful nature reserves and beaches. Cuba– Colombia Both very different countries, they do share a history of transportation of slaves, gold and silver, which made the inhabitants very rich in the Colonial times. Check out Trinidad in Cuba where the rich sugar barons lived and visit the Gold museum in Bogota during your tour. 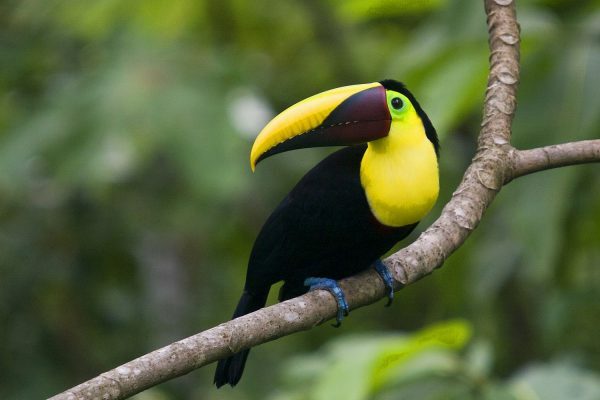 Cuba – Costa Rica A perfect combination of Colonial Culture in Cuba and the famous nature and wildlife of Costa Rica. Visit Havana, Cienfuegos and Trinidad in Cuba and end your tour exploring reserves and volcanoes in Costa Rica. The best of 2 worlds combined in one tour.